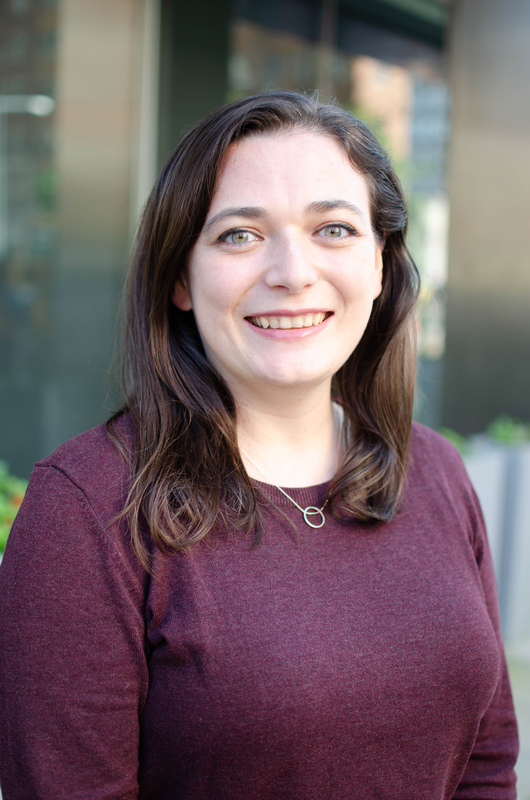 Madeline Vellturo is a Research Analyst with Stimson’s Protecting Civilians in Conflict Program. Her portfolio at Stimson includes UN peacekeeping and multilateral institutions, as well as African geopolitics with a focus on the Sahel region and an emphasis on pastoralism and herder-farmer conflict. She received a Master’s of Public Administration from Columbia University’s School of International and Public Affairs focusing on International Security Policy and Conflict Resolution. Prior to her graduate education, Madeline lived for several years in Accra, Ghana, where she founded a series of creative writing workshops for at-risk urban youth. She has also lived and worked in Kenya, Cote d’Ivoire, and Uganda with local nonprofits in the fields of peacebuilding, literacy, entrepreneurship, and public health. Madeline holds a Bachelor’s degree from Bryn Mawr College.